Goldilox and the Three Weres: 2012 Reading Challenges Update! 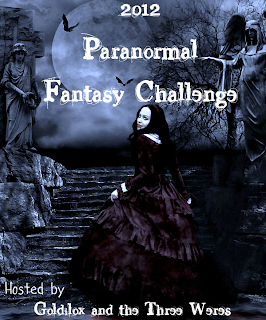 This is the challenge I hosted this year. It was to read 2012 new releases in UF and PNR. I'm went with dedication level Take Me to the Fae Realm, which means I planned to read 21 - 30 books that fit this challenge. 25/28 books read; 3 more to go! I'm such a joiner! I have joined two reading challenges for 2012, something I didn't do last year. I'm very excited! First of all, I joined the 2012 TBR Pile Reading Challenge, hosted by Evie at Bookish. 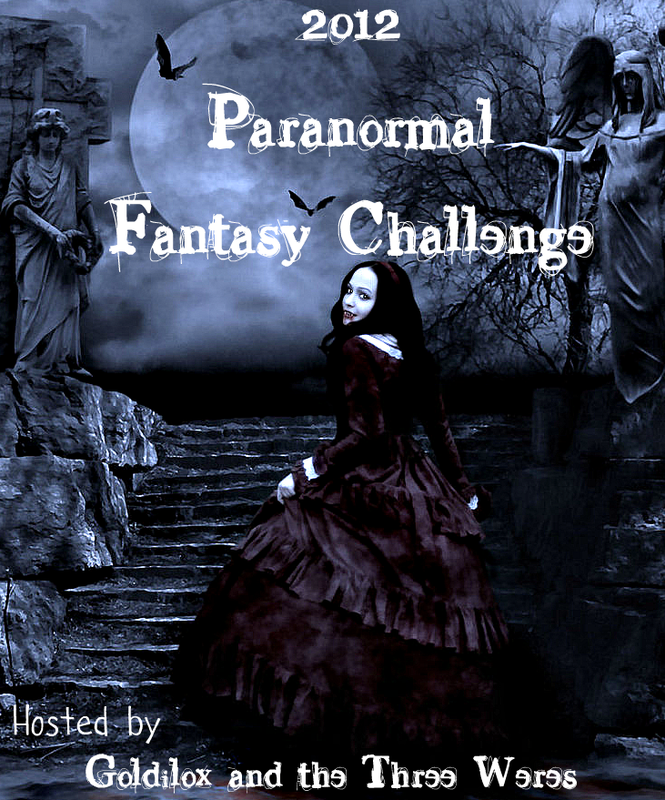 This challenge is to help motivate us readers to get through those books on our shelves we've been wanting to read but haven't gotten to yet. 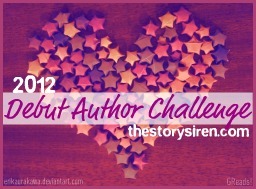 I also joined the 2012 Debut Author Challenge, hosted by Kristi at The Story Siren. For this one, I am going to read at least 12 YA books published by brand new authors or authors never published in YA before. I'm very excited about this one too! 12/12 books read; CHALLENGE COMPLETE! Alright, we can all see which challenge I'm sucking big time at. But that challenge will be more of my focus for 2013. Awesome job on the challenges! Even though you might not finish the one challenge, the other two look good. :) I'm starting a few new challenges this years that I'm not sure if I'll be able to finish. Yikes.